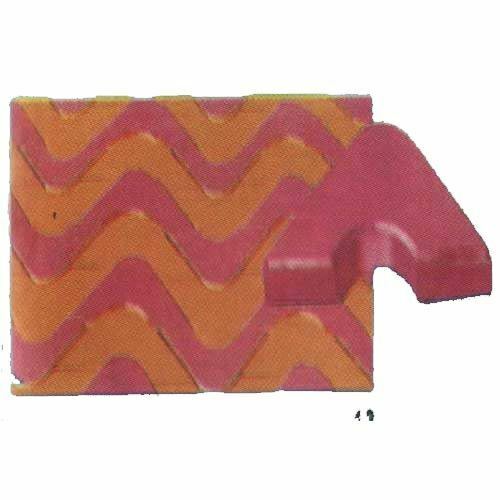 Available in a plethora of shapes, sizes and designs, these Pavers Interlocking Moulds (O) are manufactured using fine raw material such as rubber, plastic and elastomers. Empowered with advanced tools and technology, we are also capable of meeting bulk demands of the clients. Further, these are checked and tested by our professionals to ensure that these are in accordance with set industry standards.